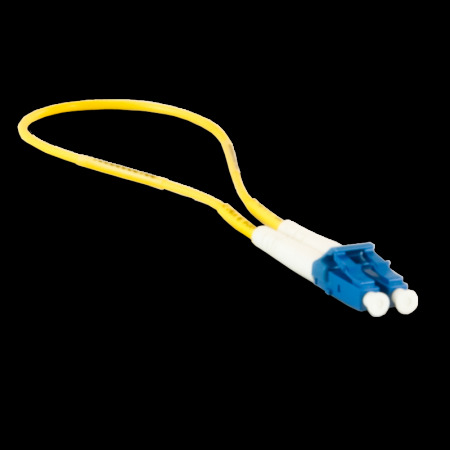 Fiber optic loopbacks are commonly used in testing to isolate problems in the network or for network restoration. Loopback configurations run the full scope of fiber and connector options. Applied Fiber offers singlemode and multimode (62.5/125 and 50/125).